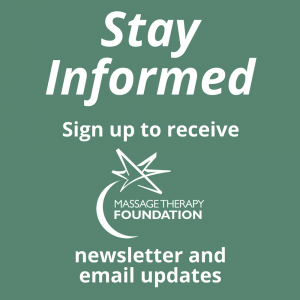 The funding and publishing of research studies is vitally important, but it is also crucial that massage therapists can read, understand, and share the resulting research insights. 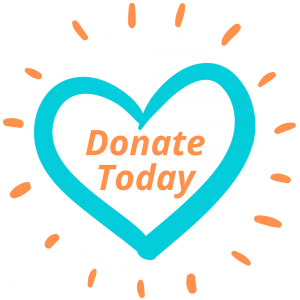 The MTF has many programs to help therapists understand research, from online programs to conducting research literacy trainings at many national conferences. Our newest initiative is the creation of a series of infographics about massage therapy research. Each of these infographics will explore research findings in a clear and simple format that can be shared with continuing education providers, health care practitioners and clients. The digital PDF versions will be hyperlinked to the complete research article so that people can dive deeper into the material if they so choose. Additionally, these infographics are designed to be printed and left in your waiting room or given to clients to take home. Please feel free to share these infographics with friends, colleagues, and clients. As always, we thank you for your support.